We invited some brands that move businesses thanks to creative work that moves minds. Together with their Creative Director 4 brands shared their story. 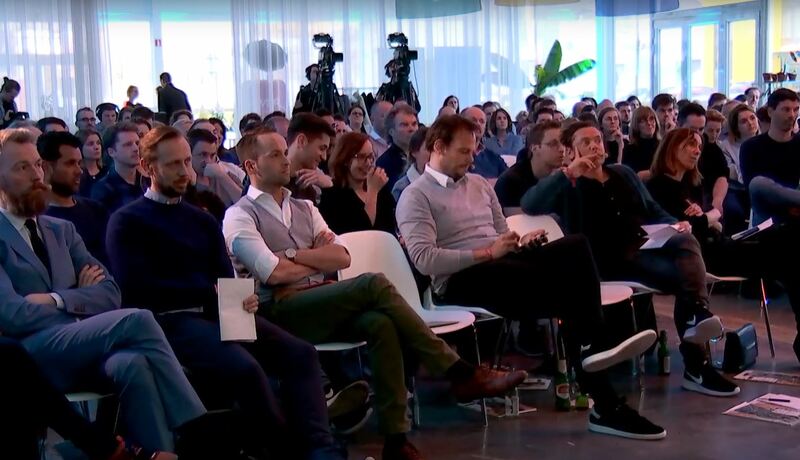 Ikea, Klara, Lidl and Telenet talked about what stimulates them to keep working towards a better future for brands, a future in which creativity matters. Missed it? Watch the videos and (re)live the inspirational talks.